Supply for MAIA-1 apples, marketed as EverCrisp®, has more than doubled for the 2018-19 season, and growers and distributors are anticipating strong demand at retail and on farm. All told, there are close to 700,000 MAIA-1 trees and 500 orchards in 32 states. Members of the MAIA – which grow the MAIA-1 variety – anticipate selling more than 60,000 boxes to retail this season, double the amount last year, with a heavy retail presence in the Northern Ohio area as well as other markets to be announced later in the season. 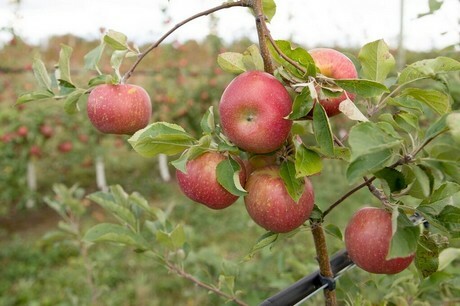 Because of its late harvest and excellent storage, distributors market the apple as a late season apple, meaning most EverCrisp will be on retail shelves in early 2019. Introductory EverCrisp retail sales were high and growers are anticipating a strong demand this year as well. Last season at Heinen’s grocery store, which has 23 locations between Cleveland and Chicago, EverCrisp was the top-selling apple after five weeks of an eight-week test run. 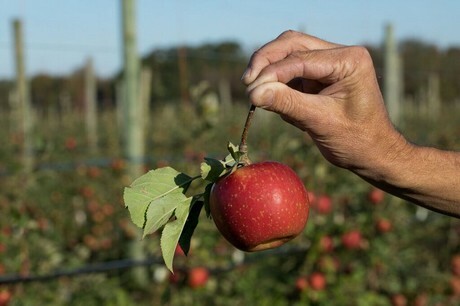 As interest in this apple surges, growers continue to plant more acres of EverCrisp. “I’m optimistic that once people try EverCrisp, they will come back for more,” Dodd added. 2019-04-23 Will 2019 be a big year for Chinese apples?